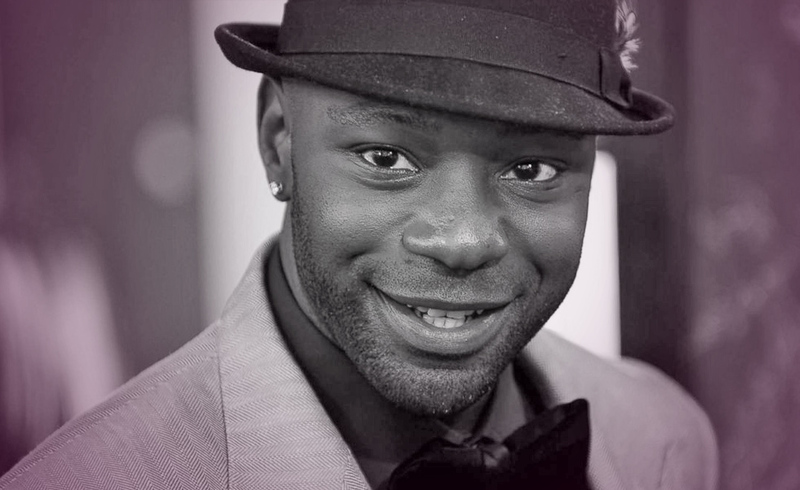 Nelsan Ellis’s “Lafayette” Character On “True Blood” Was Hilariously Open And Funny! He Will Be Missed! His family states it so well of Ellis’s shame over his addiction. We must stop judging and condemning the addiction and accept that it is truly a disease that needs to be treated as such. In Hollywood land, that is tough with so many drugs freely being made available and a business of disposable actors where it takes down many actors. This is a card of depression and sadness. I think the card pretty much explains how Ellis felt about his addictions and not being able to beat it. This is a card of boredom and feeling stuck in a hopeless situation. I believe this is how Ellis was feeling about his acting career at the moment, not enough good parts coming along. This card, I feel represents Ellis. It is a young energy with a romantic view of life and a dreamer. One that does not deal well with the harsh realities of life and so goes the way of addiction.